Make your home your own by adding those touches that bring a place to life. Add some sparkle with clever lighting, flickering candles and a statement mirror. Create cosiness with rich throws, homely rugs, plump cushions and family pictures displayed in striking frames. 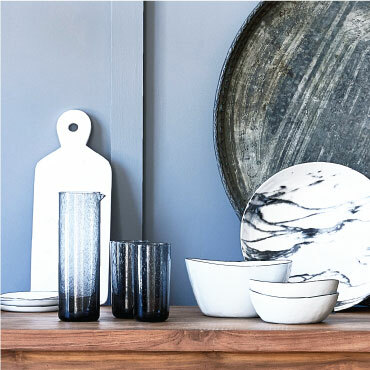 Or infuse your own individuality into your space with modern art, a cool vase or an unusual teak pot. Mix it all up to make your home exactly what you dreamed of.